El Jebel Colorado is a thriving affordable and diverse community conveniently situated in the Mid-Valley area between Aspen and Glenwood Springs. Not just for kids, let’s take time to acknowledge those hard-working parents who also need a break from the mundane weekly school schedule. A week free from packing lunches, homework followed by an early bedtime and carpool duty, Spring Break calls for CELEBRATION and a mini life time-out. 1.) Apres Ski at DVT (Downvalley Tavern)- crafted with LOVE and local ingredients, every bite is more delicious than the last. A mountain tavern like none other and the perfect place to kick the boots off after a blue bird day in the Rocky Mountain pow. Definitely begin with a specialty, custom made cocktail and mouth-watering appetizer. 2.) 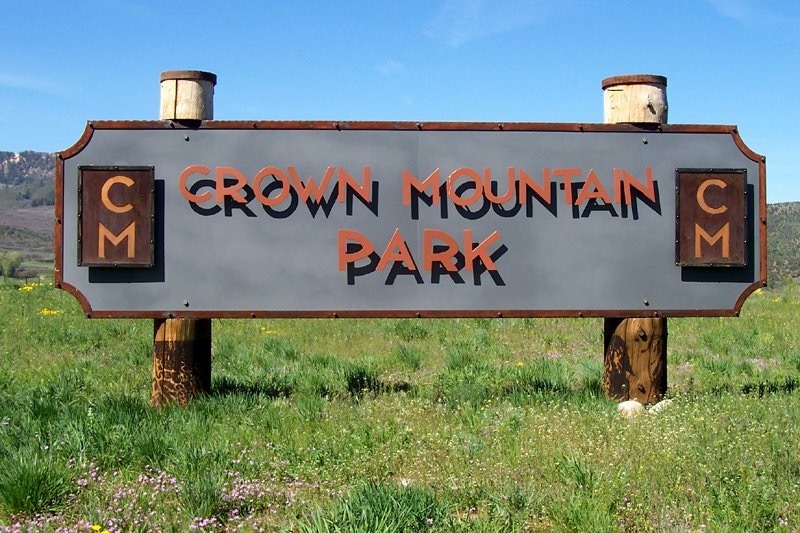 River Trails via Crown Mountain Park- Locals’ favorite park for catching a breath of fresh air, cheering on the many little league teams, and playing fetch with Fido, but don’t forget the miles of river access. Drop a line or feed your soul in the beloved Roaring Fork River. Come one, come all…gold medal fly-fishing or world class white water rafting, plus take a stroll along the banks and admire panoramic beauty. 3.) Game night at Bowlounge- much more than 10 pins and bowling lanes… calling all pool junkies, video gamers and sports bar enthusiasts. Escape unpredictable Colorado weather and hang indoors with a variety of entertainment, food and a full bar. Also, one of the few spots staying open past 10pm (on specific evenings), night owls are always welcome. Visit bowleljebel.com for a complete schedule. 4.) Sleep in and brunch at BIA (Breakfast in America)- catch some extra ZZZ’s and indulge in the best breakfast spot in town. Did someone say Huevos Rancheros? Not only a locals’ favorite for the fantastic food, but the unique ambiance will allow you to watch the chef prepare your meal. 5.) Date night at Bella Mia- of course kids love spaghetti, who doesn’t (?!) and children are always welcome, but this one is for adults! Enjoy a night out with your spouse sans kids, uncork the romance AND a bottle of vino. Superb service and hands down the best calamari in the valley are sure to keep sparks flying. Background image by Pat Sudmeier.